The government might be debating these changes as early as this week (week of March 3rd). If you want to keep BC's parks safe, they need to hear from you. Send your message to the BC government that protected areas belong to British Columbians and do not exist at the whim of politicians. 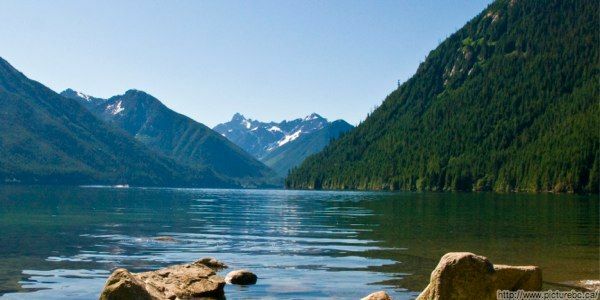 BC Parks, "BC Parks: More than Just a Pretty Place"
BC Parks, "BC Parks Mission and Mandate"
I am writing you today to urge you to reject the proposed amendments to BC's Park Act in Bill 4 that would pave the way for industrial activities in BC's protected areas. BC's protected areas are a public trust held by the government for the benefit of its citizens. British Columbians benefit from the environmental, social and economic services parks provide, not from industrial and other "research" activities within their boundaries. Bill 4 would reduce protection of smaller parks, allow "research" such as drilling, surveying and exploration to occur in protected areas and make it easier for the government to "adjust" park boundaries at industry's request. I urge you to reject these changes and uphold your duty to maintain protected areas for the benefit of British Columbians.